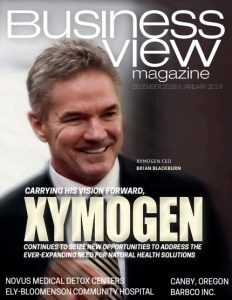 Business View Magazine looks at Novus Medical Detox Centers’ beginnings, philosophy, detox programs and details of some of their executive team members. 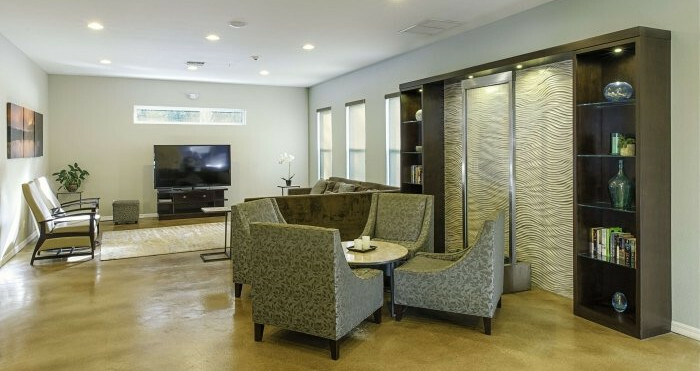 The Novus Medical Detox Center was founded in 2006 by a retired attorney who had seen alcohol abuse plague his profession and a father who had felt the pain of having two children battle addiction. It began with an understanding that for most people dependent on, or addicted to, drugs or alcohol, the most difficult barrier to sobriety was the fear of the pain, sickness, and anxiety that was common in the typical detox facility. Because of this, Novus took on the mission of researching and developing the most comfortable withdrawal and detox available anywhere. Over the last 12 years, Novus has succeeded in creating unique proprietary methods and specially compounded medicines that ensure the safest, most effective, and most comfortable detox obtainable. 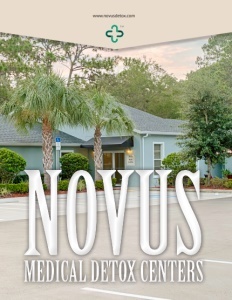 Novus Medical Detox Centers’ first location was a 12-bed facility on three acres in New Port Richey, Florida, which was expanded to 31 beds and 13,000-plus square feet in 2014. A second, 18,000-plus-square-foot building with 41 beds, located in West Palm Beach, opened in 2017. Both Novus facilities are located on secluded, wooded acres. Each private or shared room has a bath and dedicated telephone number for assured privacy. 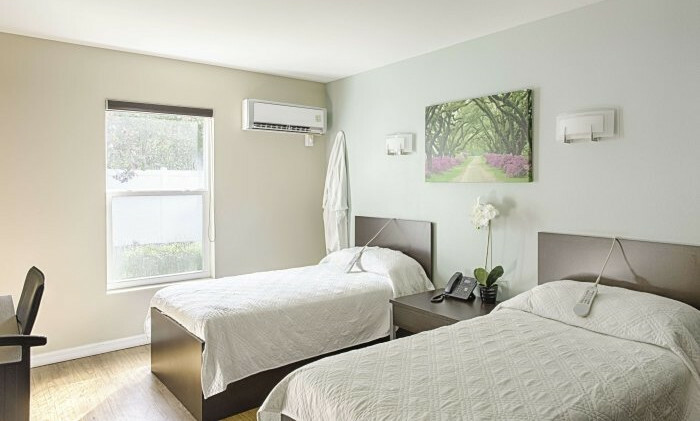 The rooms are outfitted for work and relaxation and include a desk, flat-screen TV, and a broadband connection for wireless internet access. Novus Medical Detox Centers’ philosophy is to treat each of its guests with respect and dignity despite the circumstances of their detoxification. Its senior leadership believes that patients are here to improve themselves and should not be treated as delinquents. This attitude stems from its patient code of conduct – from its comprehensive intake procedure, to its world-class detox procedure, to it nutrition/supplement protocol, to its friendly family like environment. Novus Medical Detox Centers develops individualized medical detox programs specifically designed for each of its patients, which means no recovery looks the same. Its delicious food, nutritional IVs and supplements, and specialized detox protocols are all designed to quicken the healing process. Novus understands that various addictions present a number of issues for the human body, so it creates its IVs and diets to fit the needs of specific withdrawal symptoms. This means that it provides all necessary medicines, vitamins, minerals, amino acids, and proper hydration based on each patient’s unique DNA and metabolic needs, which also enhances the body’s health, strength, and well-being. Bryn Wesch is the CEO of Novus Medical Detox Centers, and is a specialist in Finance, Turn-around Consulting, PR/Marketing ROI, Search Engine Optimization, and Project Management. As a dynamic, results-oriented executive, she has had over 15 years of experience managing HR, Accounting, and Corporate Legal Coordination. Wesch began her corporate career in collections management in 1990, advancing through levels of financial responsibility before her first appointment as a CFO in 1998. She was appointed CFO of Novus in 2007, and promoted to CEO in 2017, as the company expanded with its new West Palm Beach facility. Dr. Brent Agin is Novus Medical Detox Centers’ Medical Director. Board Certified in Family Medicine, he attended medical school at the Michigan State University College of Human Medicine, and completed his internship and residency at the University of South Florida College of Medicine. Experienced in counseling and detoxification for both illicit drugs and prescription medications, Dr. Agin is one of a very select group of physicians certified in buprenorphine therapy. His research in nutrition and vitamin therapy supports an important component of Novus’ detox program. Kent Runyon is Novus Medical Detox Centers’ Vice President of Community Relations. He has over 20 years of management experience and over 15 years of executive level experience developing and leading accredited social services programs addressing diverse human needs including addiction, homelessness, poverty, trauma, and family reunification. He came to Novus drawn by its mission and vision to help others and to pursue excellence in the field of recovery. Aaron Kapinsky is Director of Operations at Novus Medical Detox Centers’ New Port Richey facility. Aaron brings with him a passion for helping people overcome the struggles of addiction. He knows, through personal experience, the barriers and fear associated with achieving sobriety, and since achieving his own sobriety, he has committed his life to helping others. Aaron is a seasoned manager with executive experience, having worked in long- term rehabilitation before coming to Novus. His goal is to provide support and assistance while his team ensures patients get the attention they need throughout the detox process. Judy Servidio, RN, MSN is the Director of Nursing. She has more than 20 years in the healthcare field, with a focus in healthcare leadership and strategic direction, and a wealth of experience in critical care, neurology, pain management and training. Because Judy experienced first-hand the impact that addiction has on the family, she played a pivotal role in getting a family member to seek treatment. After a 16-year career in the pharmaceutical industry and providing hope to her addicted family member, she seized the opportunity to build a compassionate and caring team of nurses. Her strong business and leadership backgrounds provide the opportunity to add to the Novus mission and culture. Check out this handpicked feature on Global Hemp Group Inc. – Healthier future through sustainable business strategies.